Civil engineers design, build, supervise, operate, and maintain construction projects and systems in the public and private sector, including roads, buildings, airports, tunnels, dams, bridges, and systems for water supply and sewage treatment. 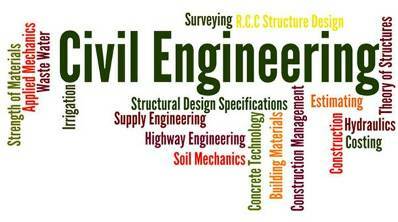 Many civil engineers work in design, construction, research, and education. Civil engineers inspect projects to insure regulatory compliance. 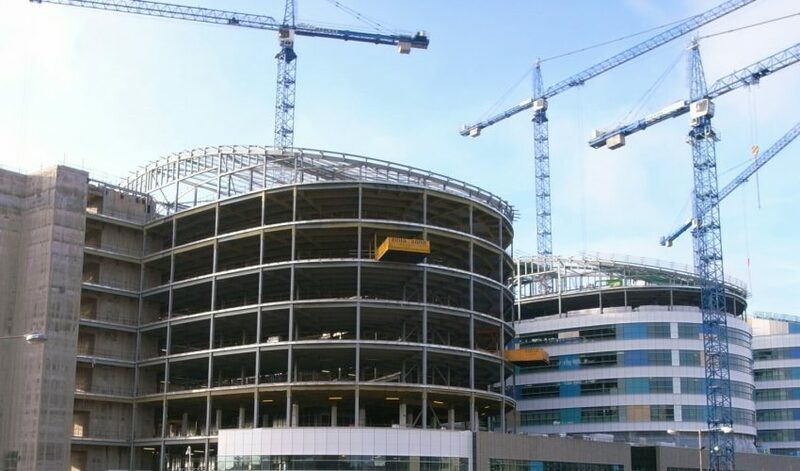 In addition, they are tasked with ensuring that safe work practices are followed at construction sites.